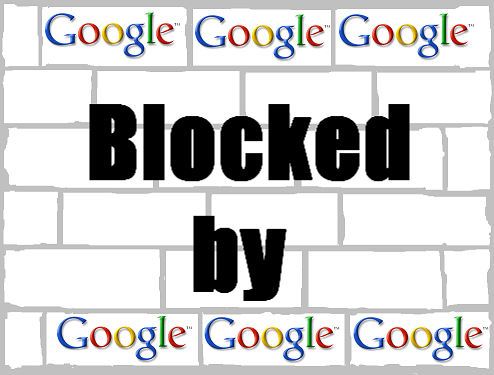 STGRB has been black listed by Google!! Stopthegrbullies.com is no longer showing up in Google search results, and it appears they have been black listed! The reasons are unknown, but I believe it is because they are considered a hate site and have been reported for posting illegal content repeatedly. They may get themselves re-instated, but for now it's reason to celebrate! To clarify: their site is still there, but anyone who uses Google will not find their website.